Recent Integrated Marketing Communications graduate Julie Jordan knows that career paths are seldom linear. In fact, it was her diverse work experiences that led to her decision to focus on a career in communications. 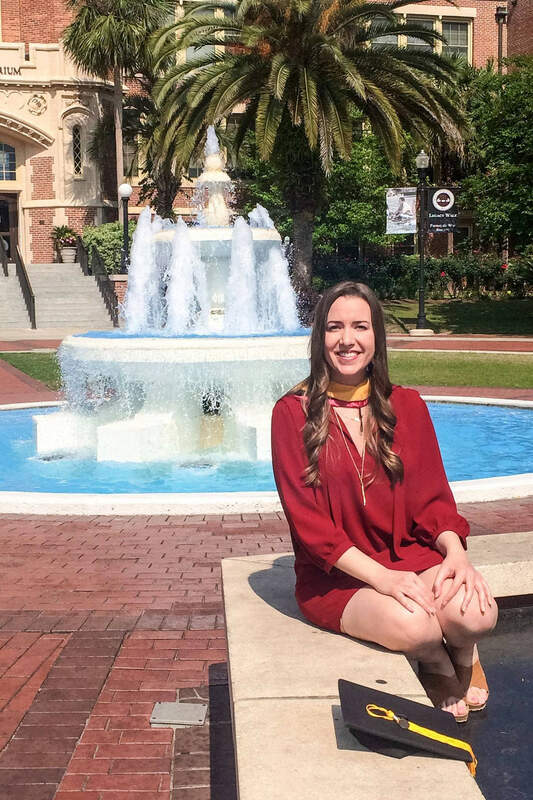 After starting her career at the Florida Governor’s Appointments Office, Jordan’s new found focus brought her to Florida State University’s College of Medicine where she worked as a News & Public Affairs Specialist. Wanting to expand on her communications experience, Jordan enrolled in the IMC program. The classes in the College of Communication proved to be a good complement for her duties within the College of Medicine. Now, as a recent graduate, Julie is ready to start the next step in her career journey as a Health Education Specialist with the Georgia Department of Public Health in Atlanta. “It’s better to try a bunch of different career paths than to commit to something completely in the beginning and always wonder about those other careers that interested you. Posted in CCI Alumni News, CCI News, Integrated Marketing Communication.